Turn strangers into customers with laser-focused content to attract & convert your prospects. Share your brand story with responsive design, compelling content & focused landing pages that convert. Drive your traffic strategically with managed paid search & paid social accounts among other digital media platforms. Stunning visual storytelling with compelling content to engage your audience. Ingenex Illuminates – We shed light on your sales and marketing challenges and create solutions that drive qualified traffic and leads to our clients’ businesses. Since 2006, Ingenex Digital Marketing has been helping clients exceed sales and marketing goals. Our expertise in franchise development marketing, higher education recruitment, association and nonprofit marketing, startup marketing and business to business marketing make us an excellent choice for companies looking for a Hubspot Inbound Marketing Agency Partner to build out their marketing system and increase sales. Ingenex illuminates franchise development marketing and fills the sales funnel with qualified prospects for your franchise development. Our work as franchise development partner for Franworth, and their brands Title Boxing Club and Spavia Day Spa, has helped us perfect our system of inbound marketing combined with strategic paid media to grow the franchise development marketing sales funnel for our clients and showcase all the benefits of owning one of their franchises. Nonprofit and Association marketing has been a focus of Ingenex for the past 10 years. Our work with Inforum Michigan, the University of Michigan Alumni Association, and AIAG has helped us develop a proven inbound marketing system combined with outbound paid media that works to promote products and services, increase membership, grow engagement, sellout events and more. Ingenex illuminates digital marketing for your association. Ingenex loves working with entrepreneurs and startups. We specialize in illuminating a clear path to customers, brand awareness, and loyalty. 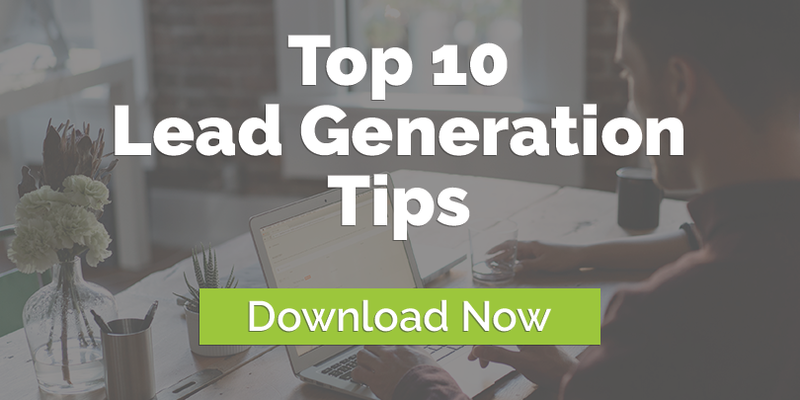 Our experience with brands like Go Commando, Fantelope, Zomedica, XanEdu and more have proven our ability to attract users, increase downloads, build a strong brand presence, and nurture prospects through inbound marketing. If you’re a newly funded startup looking to grow, we’d be happy to show you what we can do to illuminate your success. Recruiting top students to your university has never been more competitive. Having a proven inbound marketing system to attract the best students—get them into your sales funnel, convert them from prospects learning about your school into fully enrolled undergraduate and graduate students can give you a competitive edge, and help your university succeed and prosper. Ingenex illuminates higher education recruitment. Let us show you how. Ingenex delivers custom marketing solutions for companies looking to grow and increase sales. If your business wants to expand, increase customers, and maximize its marketing budget, Ingenex can illuminate the process for you and get you the results you want. We have worked with manufacturing companies, hotels and restaurants, software companies, consulting companies, and more to increase sales and revenue. Let us illuminate your marketing process and help you grow your business.